We just released our Medium blog. The plan is to update it every month or so with a story [beware, we do not really make "plans"]. Check it out. And reach out if you want to write the next story for our blog. People from all walks of life have been a part of the Amanitas experiment. As a natural consequence, the very same people got involved in or connected to some exciting new stories we would like to spotlight here. Have a read, try them out in your own community and take part in creating new myths and tales. Mess with your beliefs about who you really are and aspire to be. 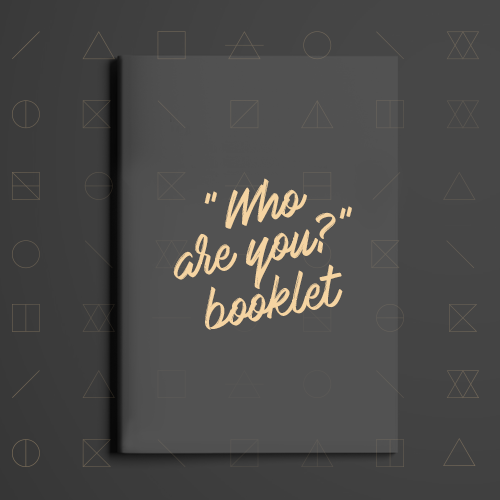 Get to know yourself better, tank inspiration and reconnect with your inner compass by completing the challenges this powerful booklet holds for you. It was crafted for you by a neuroscientist [by day] and DJ [by night], who just became CTO of an exciting start-up in the Silicon Valley. The booklet is as eclectic, rich and beautiful as his personality. Today, over half of the largest economies in the world are global businesses - controlled by the few, and impacting the many. Business clearly has the power to change the world – but what if we, as individuals, had the power to change the world of business? The Crazy Toad concept revolves around the idea that the survival of our species depends on a change of behaviour [and some crazy toads]. 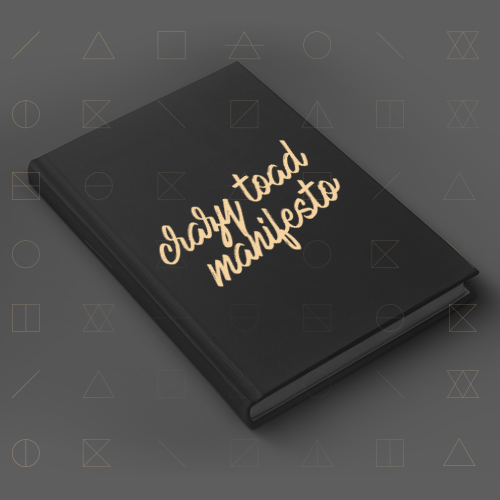 The Manifesto brings together a philosophy that outlines the challenges we are facing in our world in transition around topics such as neurodiversity, digital era, cultural diversity and human collaboration. The cookbook is comprised of global recipes from 60 cutting-edge social innovators who are redefining the narrative of their sectors: From social movements to tech start-ups to freelancer collectives and cooperatives, to hacker groups and intentional communities and old power institutions wrestling with change. Inspiration guaranteed.